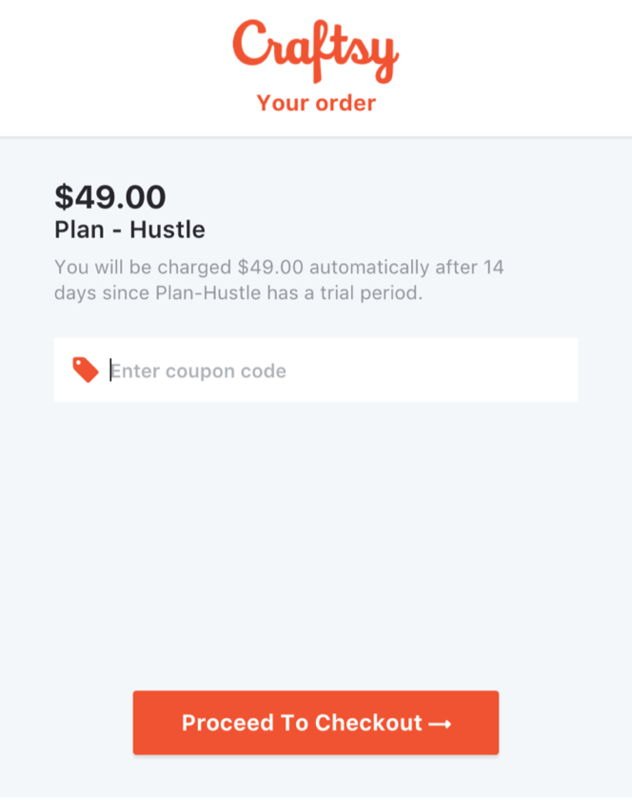 Handle the growing pains of a subscription business with Chargebee and Adyen. With Adyen’s interchange+ pricing model, large businesses can reduce their cost of processing payments and get more control over their finances. Get paid with credit cards, decrease churn, get in-depth reports and much more. Allowing your customers to pay in their local currency can be a friction point. Power your growth in new markets with recurring billing in 100+ currencies. Accepting payments from multiple countries comes with the risk of fraud. Identify and reduce fraudulent transactions with real-time data. Expired cards and outdated information lead to failed payments. Validate card information in real-time, maintain up-to-date card details. Optimize revenue at every step of the payment flow. Collect data across multiple geographies and channels to gain in-depth insight into your customers’ behavior. Understand your customers’ payment flow better and deliver a more personalized experience. Increase checkout conversions with a seamless and PCI compliant checkout. 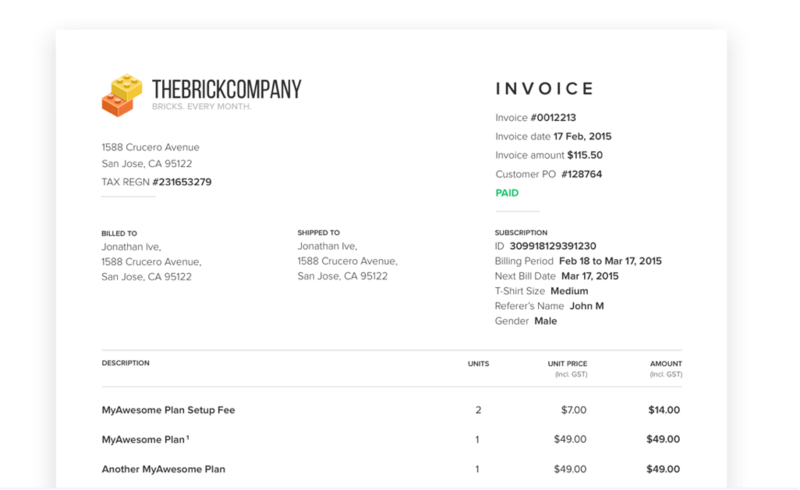 Customize the look of your checkout to reflect your brands’ voice. Expand into new markets with popular payment methods and one-click payments for recurring payments. With the Chargebee and Adyen duo, send out beautiful, branded invoices with all the essentials. Get the invoices reconciled as soon as payment is received. Curb involuntary churn with optimized retry strategies for recurring payments. Retry failed payments at a suited time based on your customers’ transaction history. Send email notifications decoupled from retry attempts that don’t annoy customers. Explore international markets with Adyen. Tailor the billing experience around your customers' local language. With Chargebee and Adyen, localize email notifications, invoices, customer portal, and checkout pages easily. Navigate through tax regulations easily with Chargebee and Adyen. Global tax profiles are applied automatically based on your customer’s billing or shipping address. You can apply multiple taxes that cater to specific regions. Let global tax rules be one less thing to worry about. 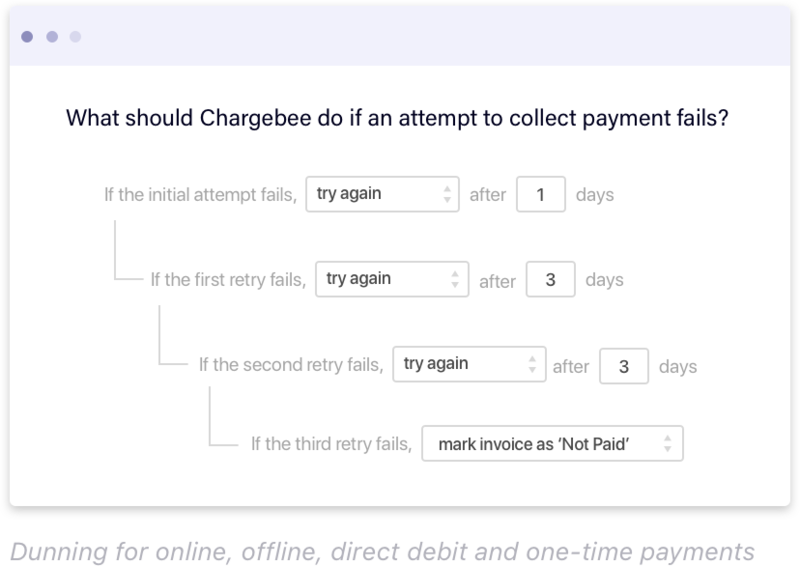 Recognize revenue every month, determine pending revenue to be recognized for a subscription period and obtain a monthly account summary report with Chargebee and Adyen. With RevenueStory, gain real-time insights into your business’s performance with slice and dice reporting. Review metrics that really matter to your business and power up your strategies to gain momentum in growth. From checking your MRR to ARR, or getting churn reports, build a dashboard that’s customized just for your business.